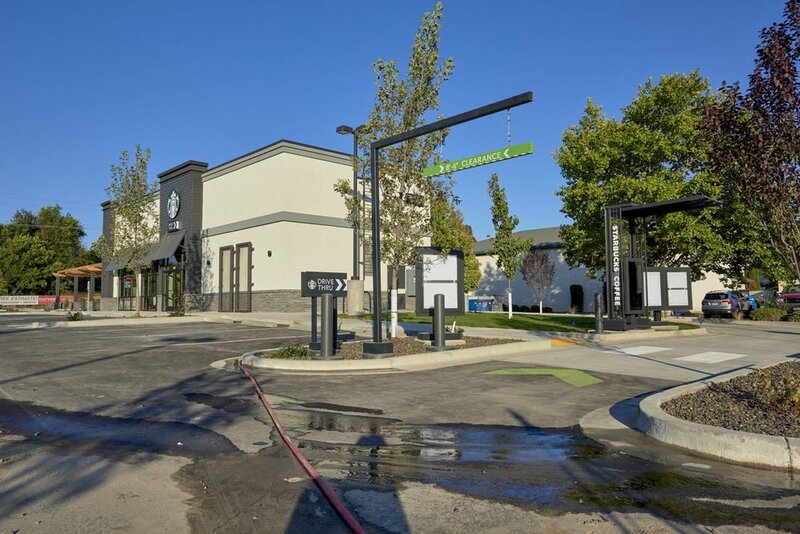 Description: Build-to-suit, restaurant, drive-thru, located in Boise, ID. Project Challenges: Primary access via a curb-cut from State St. was required to satisfy the tenant’s site demands. The City opposed the curb-cut until it was determined that not permitting the access would effectively be an act of condemnation, rending the site 100% useless. 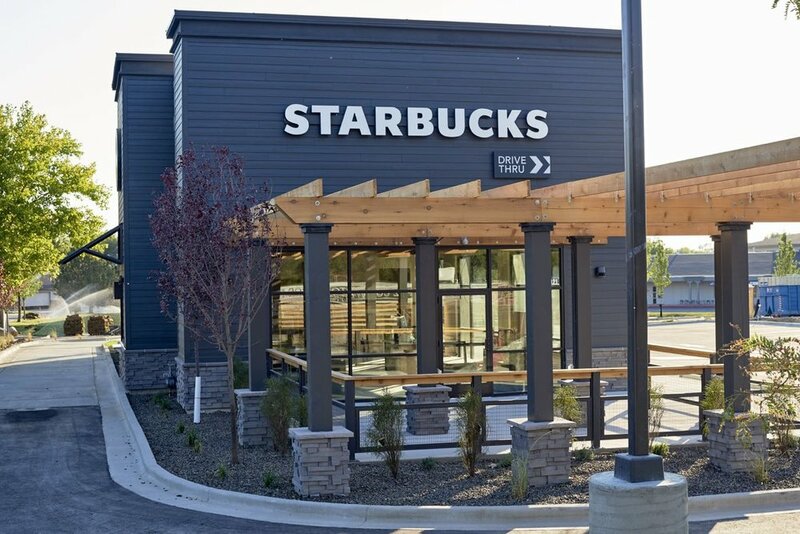 The development was also required to go before the Planning and Zoning Commission to obtain a Conditional Use Permit to meet the tenant’s requirement for a drive-thru.